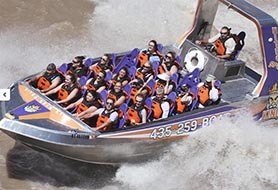 Experience a Colorado River jetboat excursion that takes you into spectacular river scenery bordering Canyonlands National Park. 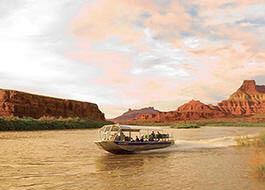 The newest and best-equipped boats are used for powering down the Colorado River. 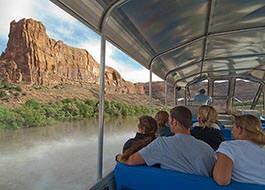 Exploring the calm water sections down river from Moab, these trips reveal spectacular, remote canyons of exquisite beauty. 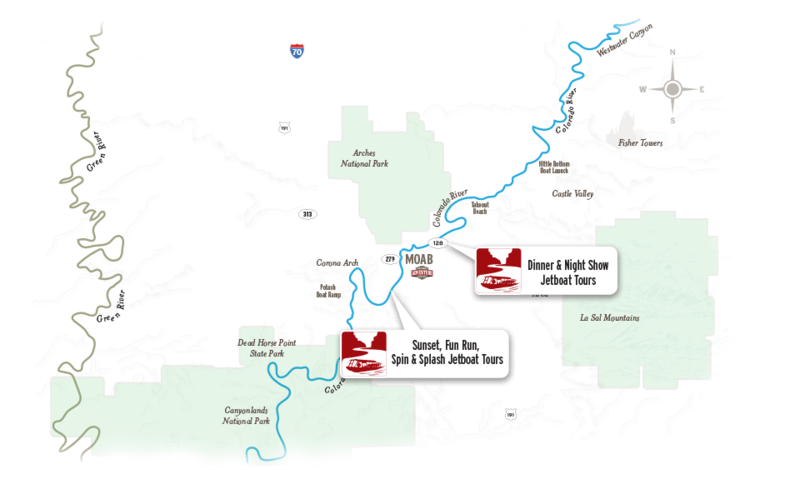  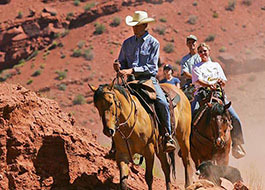 Choose from three hour Colorado River Jetboat "fun run" tour, the Moab Sunset Jetboat, or trips or the Dinner & Night Show in the evening. 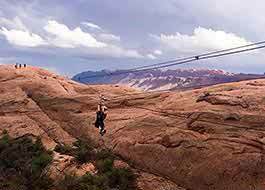 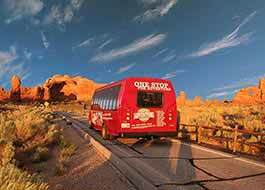 See the red rock wonders of the Colorado River bordering Canyonlands National Park while skimming over the water in comfort. 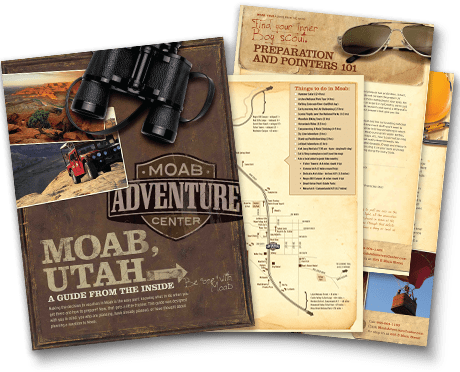 Enjoy a dutch-oven style meal prior to departure, then set out to see the desert and canyon walls in a totally unique way. 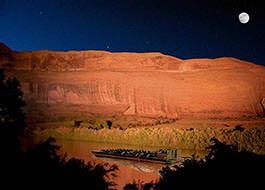 Shadows and light cast on the walls make each tour a one-of-a-kind star and light show in a one-of-a-kind setting.